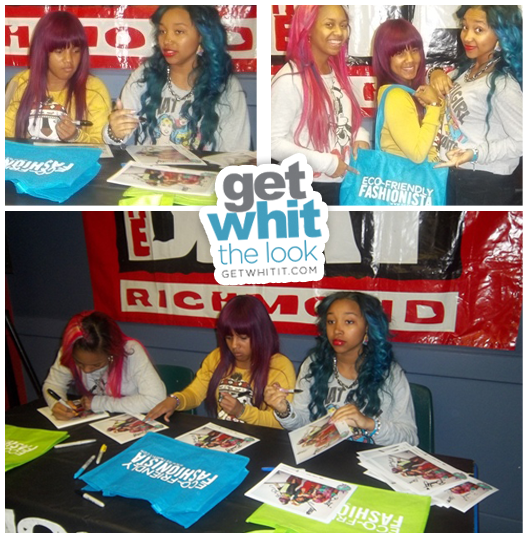 The OMG Girlz were in Richmond VA yesterday for a 106.5 The Beat special meet and greet with young fans. They spent some time playing laser tag and signing autographs. As a gift, 106.5 The Beat gave each of the ladies… Bahja “Beauty”, Breaunna “Baby Doll”, and Zonnique “Star” a Get WHIT It Eco Friendly bag! The ladies started in 2009 and from then until now, they are constantly transforming their style. They are known for wearing tutus, leggings, sneakers, and girly dresses of all colors - perfect for their young audience. 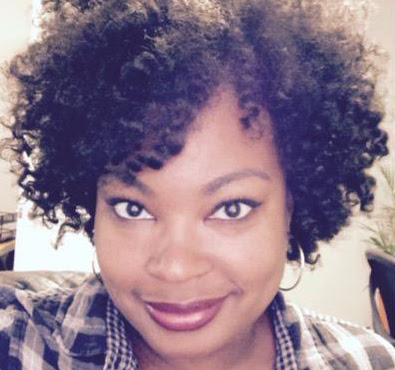 Each of the young ladies has their own unique hairstyle and color. 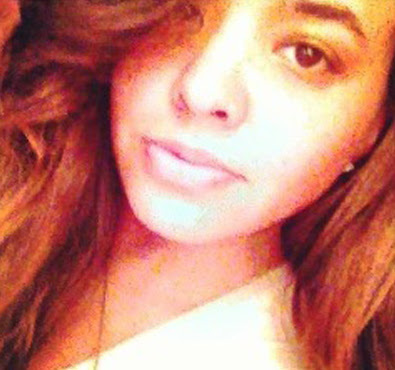 Check out the inspired style! 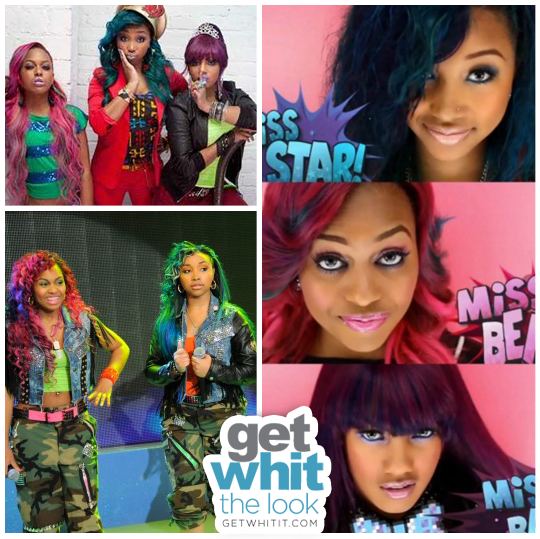 Special Thanks to Mynette and the OMG Girlz.